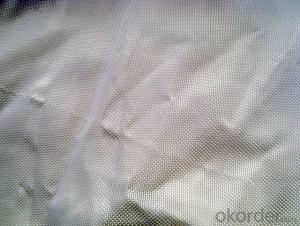 Ref Price: $1,470.00 - 2,890.00 / m.t. 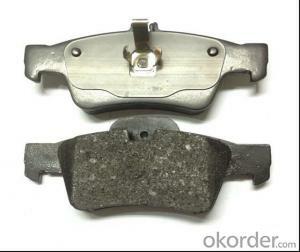 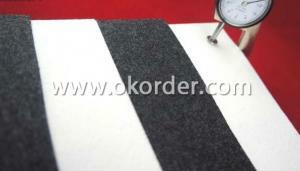 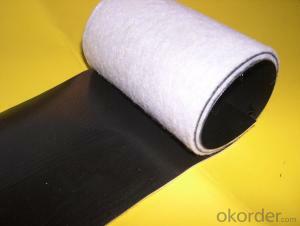 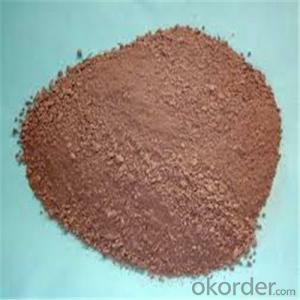 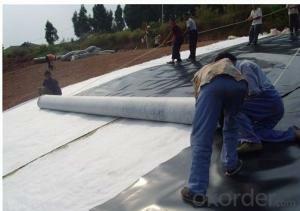 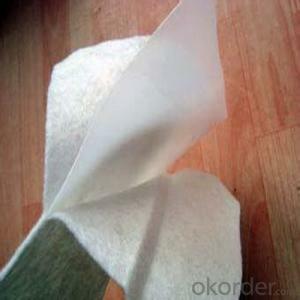 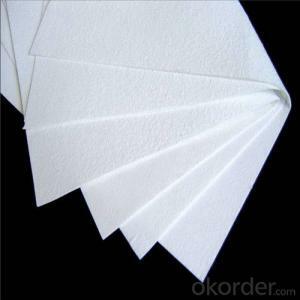 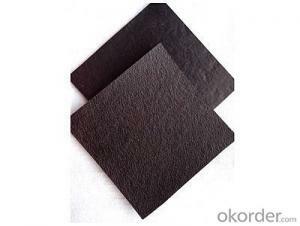 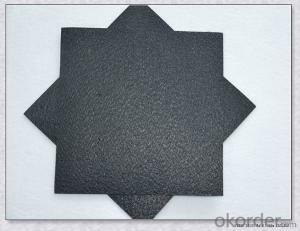 Okorder.com is a professional Geomembrane Lining supplier & manufacturer, offers integrated one-stop services including real-time quoting and online cargo tracking. 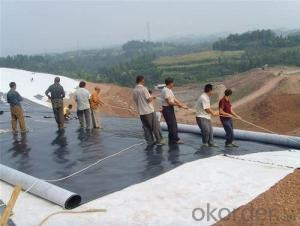 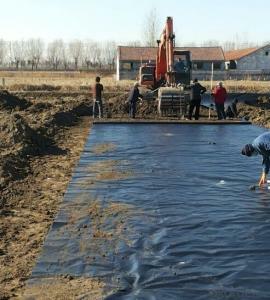 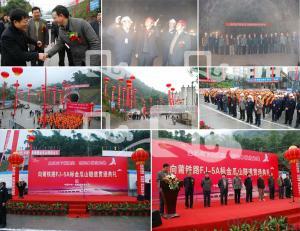 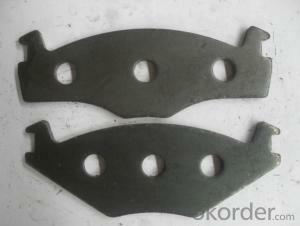 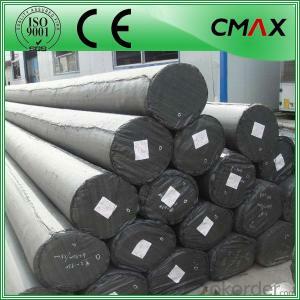 We are funded by CNBM Group, a Fortune 500 enterprise and the largest Geomembrane Lining firm in China. 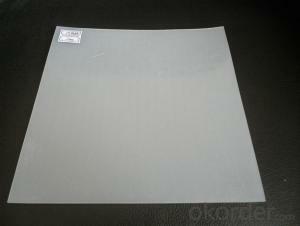 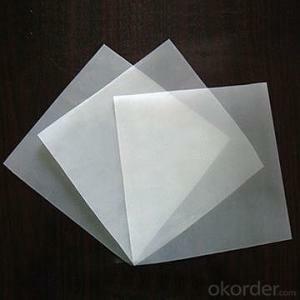 Is the notebook protective film good? 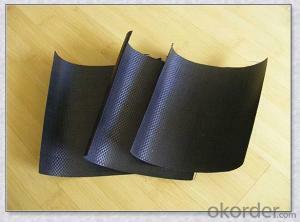 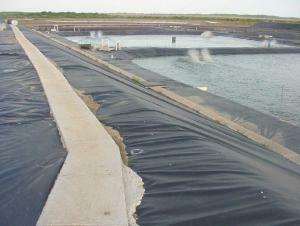 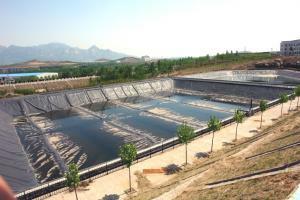 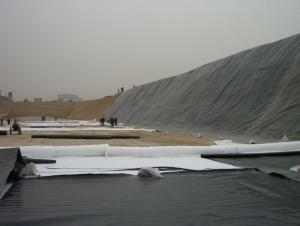 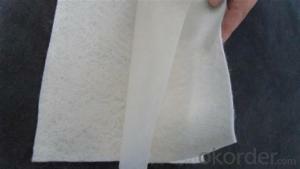 How to use geosynthetics impervious device? 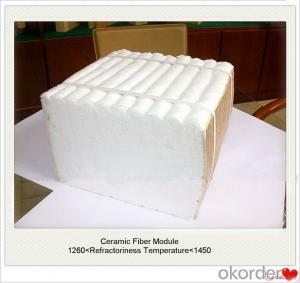 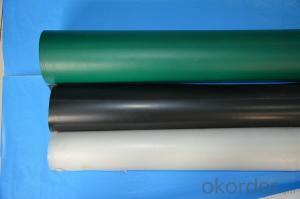 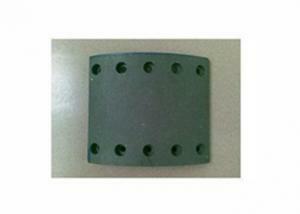 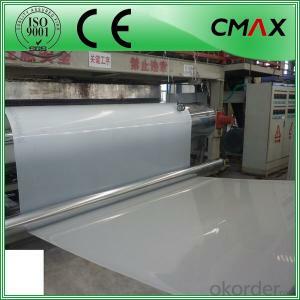 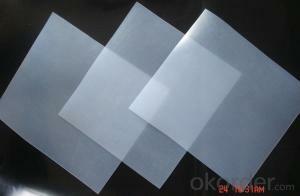 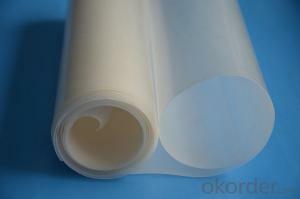 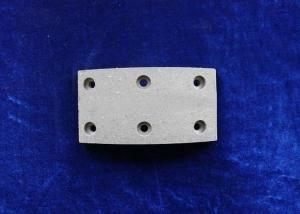 How long is the service life of electrothermal film? 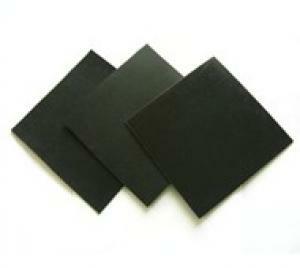 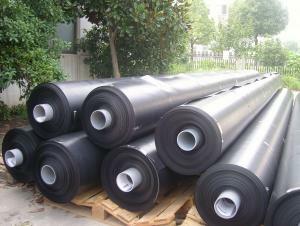 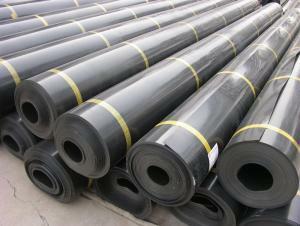 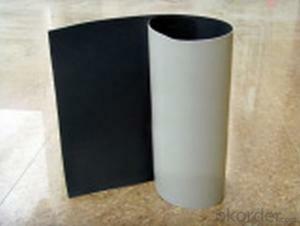 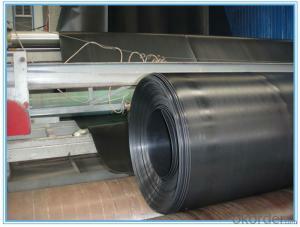 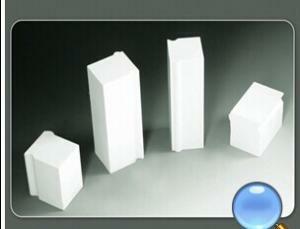 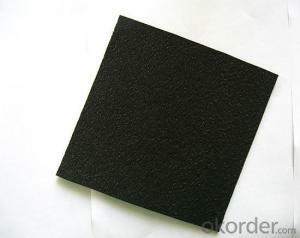 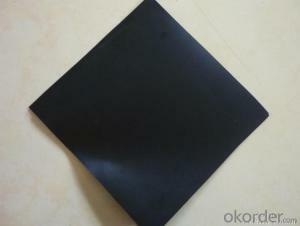 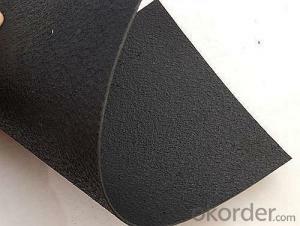 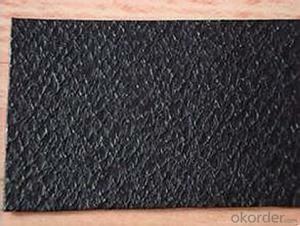 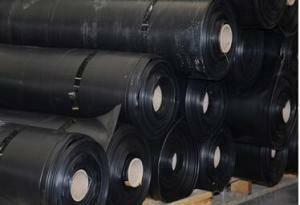 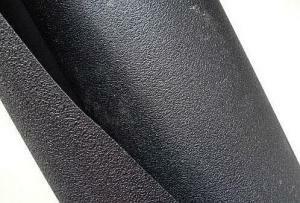 What is the material of HDPE geomembrane? 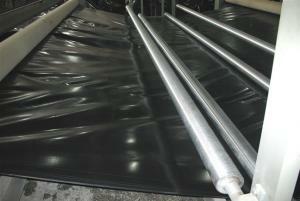 What are the advantages using foil in construction?